Whether or not a person with autism has additional learning difficulties the altering perceptions of social communication or imagination that contributes to a diagnosis can influence effective learning styles. Dylan follows an individualised Applied Behaviour Analysis (ABA) programme. We meet once a month with his educational consultant to review Dylan’s progress and plan further steps. It’s a busy get together; cramming a months’ worth of work, goals, problem solving and achievements into a 3 hour meeting is always going to be a tough feat. It’s lovely to see his consultant and discuss Dylan for 3 hours but the work it generates afterwards is huge. As we home educate we make our own learning resources, source our own equipment and manage all our own documentation so for a mid-week meeting the work on the ‘jobs to do’ list often continues into well the following week! ABA is a method of teaching which is not without its controversy and for that reason I am keen to stress that we use ‘elements’ of ABA methodology. Primarily we break things into manageable tasks to be built on one another, we use positive reinforcement to encourage Dylan and we reward him for his efforts. We use a theory called ‘extinction’ to ignore his safe but undesirable behaviours and focus on praising his good behaviours and efforts. There is no punishment or ‘drills’ as may have been reported in the 1960s or in the media. Our own Local Authority refuse to fund Dylan’s ABA programme as it ‘doesn’t generalise learning.’ It is true that the time consuming stages of learning taught are tiny and have many, many components but the skills that are learned can be generalised and can continue to be generalised within lifelong learning. That’s the annoying thing with education authorities; they can’t see past a person being 16-18 years old. By age 18 educations authorities job is done and if it’s been done to a good standard then great; ‘Welcome to Adulthood’. If it’s not done to a good standard then great for them, it’s not their problem; ‘Welcome to Adult services’ – the person with learning needs is now somebody else’s problem. 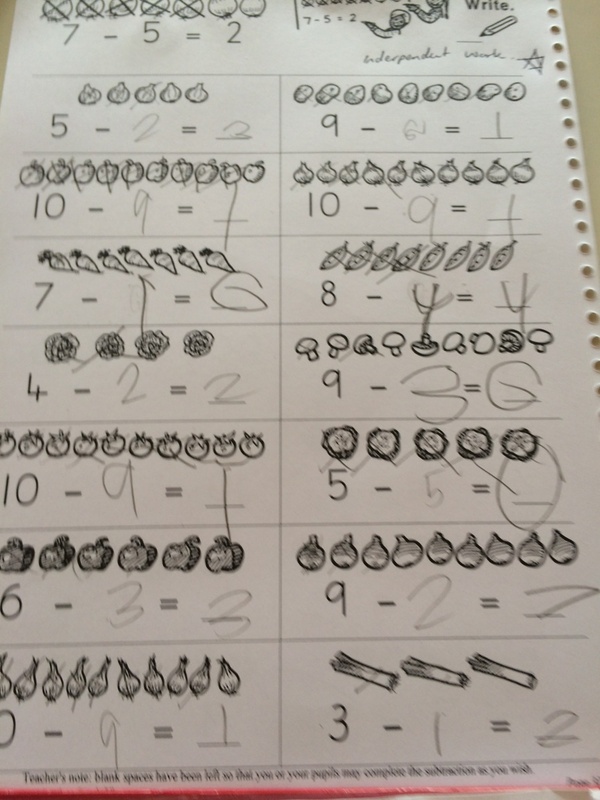 By using ABA learning techniques he is now able to write his name, he can add and subtract and so it’s time to progress with some life skills. Dylan takes a long time to learn things, mostly because of his incredible anxiety around things that are unfamiliar. Dylan not knowing what he should be doing or what’s expected of him makes him unfocused and even makes him self-harm. Dylan works hard to learn and succeed and with every skill he masters it encourages him to become more confident and focused. Unfairly it seems the learning task then changes; we move the goal posts, set a new task and he is left feeling confused and anxious; that’s Dylan learning- It’s stressful for him! Throughout Dylan’s time in the education system professionals from his Special Needs teachers to Educational Psychologists always gave Dylan tasks that he couldn’t do, things that he hadn’t been taught yet and used his inability to complete correctly it as a benchmark for how capable he is or may become. Until we met Dylan’s ABA consultant we hadn’t met anyone with the understanding that testing him like that is just setting him up to fail. That’s why ABA works for Dylan. It’s positive, without testing. Dylan enjoys learning his life skills; he likes to learn to cook, is getting to grips with laundry and has growing experience of tools and DIY. 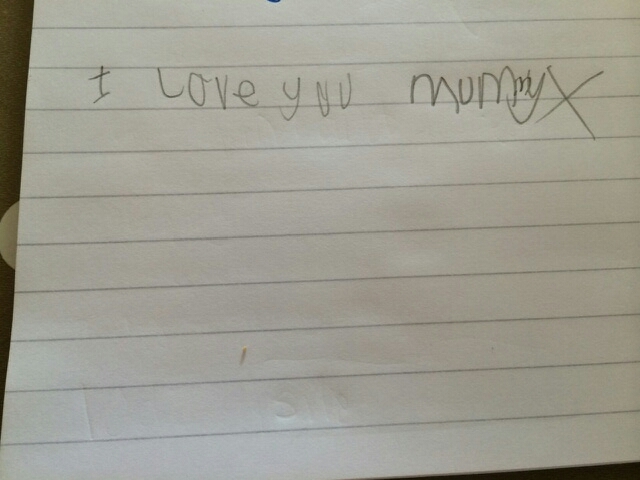 For one of his tasks he is learning to make a shopping list. He can already push a trolley, pay for selected items with a chip and pin card and pack his own shopping bags – all skills which had to be taught as previously Dylan had no idea when it came to shopping. Each element of these tasks were broken down, practiced at home in his classroom, moved into practicing in the house, used in the shop with supervision and now he can do this independently with minimal adult support. It may take 6 months to achieve but by using an appropriate learning style he can use these functional skills to increase his independence forever.